The fleet industry continues to undergo a digital transformation that is spurring new ways to increase efficiencies and reduce spending. 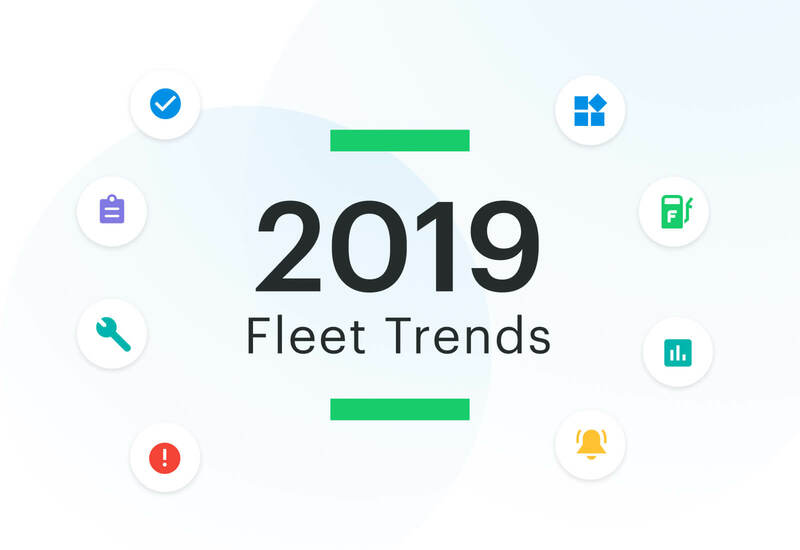 Here are some of the top fleet industry trends of 2019. The use of data for fleet management has been revolutionary for several years now and the trend is growing more bullish. More and more companies are reaping the benefits of collecting data points, analyzing trends and making informed decisions. This dynamic is helping fleet managers to take a more proactive approach to its operations. Take a look at vehicle inspections as an example. 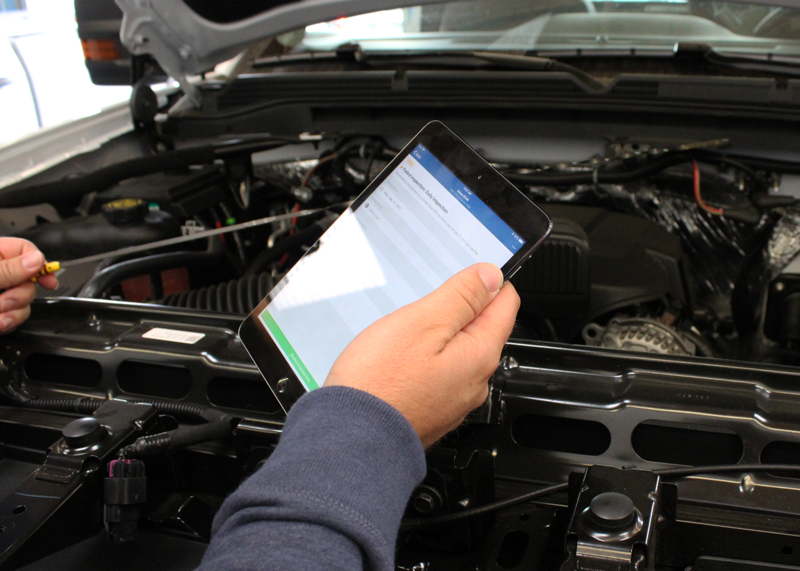 A driver or operator examines an asset, inputs data via electronic inspection forms on an app. This data is then collected and organized automatically into a database. Through digitization, users can immediately transmit information in real-time thereby streamlining data collection, reducing pencil-whipping and allowing administrators to quickly access information. It also provides an opportunity to easily share information across multiple teams so the proper stakeholder can seamlessly access it. Fleet management software companies continue to evolve their solutions to empower fleet managers. Visibility into the various data collected helps shift a fleet manager’s responsibilities from being reactive to proactive. This new standard practice reduces the potential for unexpected issues and vehicle downtime. Telematics and tracking via GPS remain a focal point for fleets. Vehicle tracking provides more than just location. It also includes insight into driver behavior as well as odometer updates which can be an important insight for things like maintenance scheduling and spare parts inventory. Last year, electronic logging devices (ELD) became a requirement in the trucking industry. This new regulation has forced trucking fleets to adhere to strict hours-of-service limits. Although it’s been faced with much criticism, the digitalization of log books and the connectivity of the vehicle presents vital insight to help track and dispatch. This data spans across fleets beyond trucking, as telematics systems and GPS hardware provide real-time location tracking, which allows for easy information sharing and promotes accountability. Through telematics, fleet managers can determine real-time diagnostic levels, where a driver currently is and if they need to reassign something in order to fulfill an obligation. For service industry fleets, this can provide customers with real-time location insights when technicians are en route. Tracking and understanding costs is an essential function for any business. Some of the most substantial costs for fleets include vehicle replacement, maintenance, fuel, insurance and wages. Fleets previously had to spend countless hours updating accounting numbers and the tedious work was prone to errors. Cost tracking and reporting solutions offered by fleet management software continue to expand—thus lessening the burden of tasks like data entry—allowing fleets to track its spending and automatically calculate the cost per vehicle. The initial cost to purchase a fleet vehicle is typically one of the highest one-time expenses. Consider fleets that use light-duty trucks. Truck prices have skyrocketed over the last few years as demand has jumped, putting pressure on newer fleets and fleets that need to replace older vehicles. 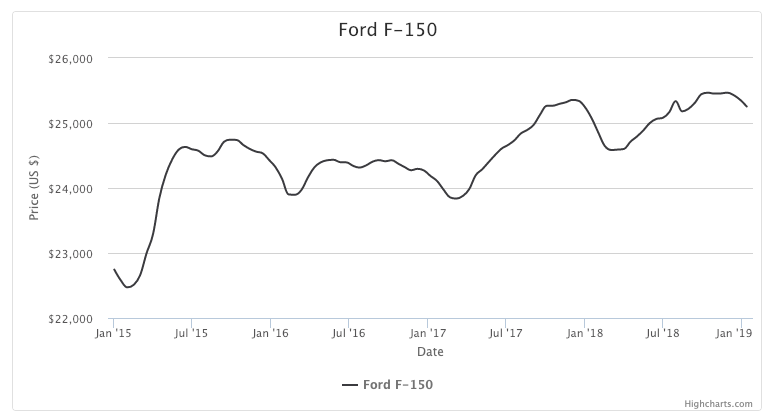 The price of a new base Ford F-150—the most popular truck by sales volume—has increased 11-percent since 2015 (according to CarGurus) which brings the choice to lease a fleet vehicle into the fold. Countless factors can affect a fleet’s maintenance costs, and trying to track them can be a challenge. Whether it's determining the best price for parts, combating rising labor costs or developing a proper vehicle maintenance schedule, fleet managers should rely on software to relieve the burden. According to Ernst & Young, maintenance costs can attribute anywhere from 30 to 50 percent of the total cost of ownership for fleets. With that much of the budget at stake, there isn’t much room for miscalculations and overspending. 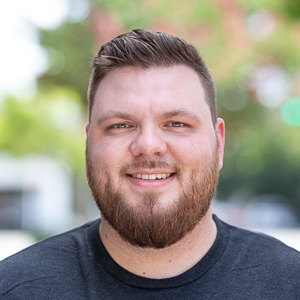 If you outsource your maintenance, you not only have to track and schedule maintenance, you also have to review invoices, billing and ensure your provider’s work is meeting your standards. Fleet management software provides solutions that streamline fleet operations with automatic service reminders, consolidated billing and the elimination of data entry. As more fleet data becomes available, the need for an organized fleet management database to collect and analyze trends grows exponentially. Fuel is another ongoing operating cost that will continue to impact fleets. Oil prices dropped dramatically at the end of 2018, which is a positive lift to any fleet’s bottom line. As U.S. oil production surges, other global oil producers have decided to cut back supply in order to stabilize the falling price of oil. With vehicle manufacturers like Ford continuing to expand their electric vehicle offerings, including a hybrid and all-electric F-150 for 2020, oil consumption uncertainty looms, adding more relief to potentially rising oil prices. Nonetheless, it’s difficult to forecast where oil prices will be when the summer driving season is upon us, and a fleet’s budget will have to gauge how a potential increase in fuel costs could affect its bottom line. This is why it’s crucial for fleets to have a tool that calculates and monitors fuel consumption and costs. Rising wages and insurance rates are also putting some pressure on operational costs. All fleets must have an insurance policy that meets the state’s commercial vehicle requirements for collision and liability. By leveraging telematics, fleets can get insight regarding driver behavior and use that information to help reduce risk and potentially decrease insurance premiums. Labor costs have continued to climb steadily over the last few years, both impacting fleet’s operating costs for its workers and maintenance providers. According to the Economic Policy institute and data from the Bureau of Labor Statistics, wage growth for production level/nonsupervisory workers was 3.3% in December 2018, compared to 2.4% the previous December. As the unemployment numbers continue to contract, wages could continue to see incremental increases. With unemployment reaching its lowest level in nearly fifty years, the diminishing labor market supply has put tremendous pressure on fleets when hiring and retaining skilled workers. Operators with the necessary skills are offered a variety of compelling benefits from various companies, which can negatively impact smaller companies ability to compete for talent. In order to compete, companies are offering signing bonuses, professional development training and other performance bonuses to incentivize operators. Additionally, creating an inviting company culture with transparency and inclusion is another approach to prevent additional turnover. Other trends that have been developing in the automotive industry; including the introduction of all-electric trucks and the inevitable full-scale launch of autonomous vehicles, will continue to draw both curiosity and interest from the public and venture capitalists. Despite progress made by companies like Tesla and Waymo (Google), autonomous vehicle safety standards and enforcement are still being debated and legislation is currently stalled at the federal level (as of February 2019). Even with auto-pilot mode available, the timetable for approved regulations and full adoption of self-driving vehicles isn’t imminent and is still anyone's guess. Perhaps, progress could be made in 2019, though the government shutdown has added new uncertainty, so the issue remains one to monitor. Nonetheless, it's still fascinating to discuss (and debate) the potential impact of autonomous vehicles, their capabilities and how it could transcend everyday life and overall productivity. Stay ahead of the trend and unlock your fleet’s potential. Start your free 14-day trial of Fleetio Manage or request a demo today!